​Leppek designers have the key elements home owners should look for; experience, knowledge and credibility. From scheduling your first consultation with one of our designers to the final walk through upon job completion, your designer will be with you all the way. As a result of our continued strive toward quality service, we have had the honor of being awarded Livingston County's People's Choice each year for the past 15 years. 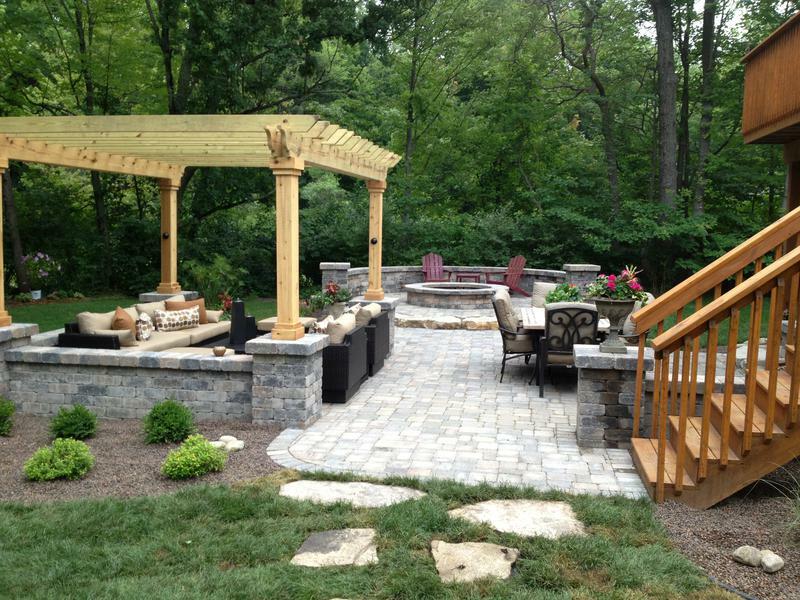 As a full service Landscape company, Leppek Landscapes is a one stop shop for all areas of landscape ideas and needs. With a complete supply yard, greenhouses and nursery at our finger tips, we have the ability to offer our customers whatever it may be that they desire for their property. Call today to schedule your consult. Our award-winning designers work the homeowners to create a vision that reflects the needs and established aesthetic that goes with their home. 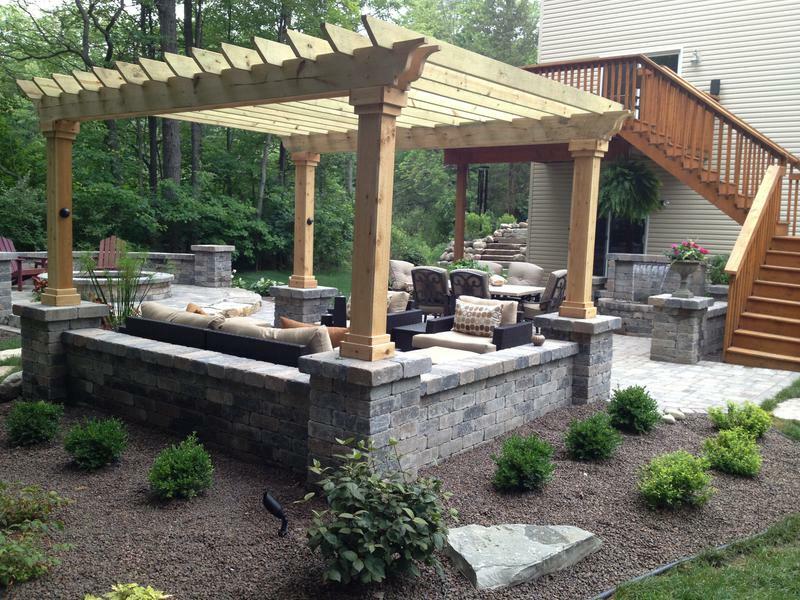 We use trees, shrubs, plants and materials that complement the home and surrounding landscape features. Our designers are also horticulturalists, so you can be assured that the plants selected for your landscape will thrive for years to come. 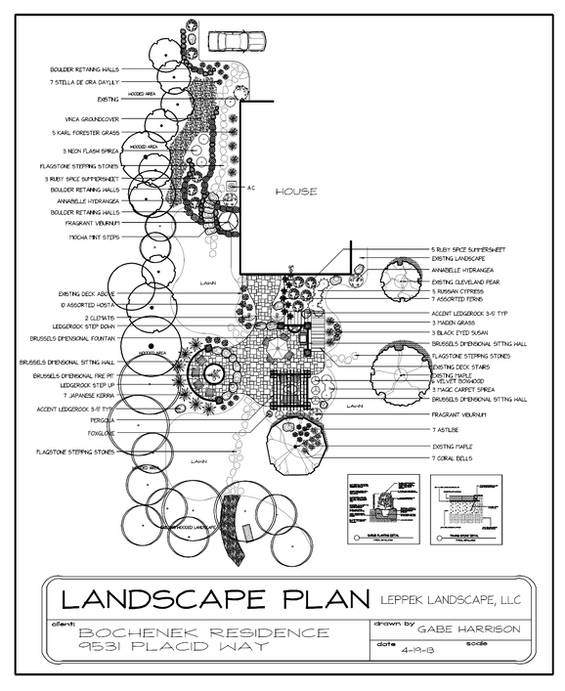 Our designers have the knowledge and experience to know the importance of location, and needed soil conditions as to what will grow best where, and the proportion size factored in for future growth for each individual tree, plant and shrub in relation to where it is being placed. We believe that communication with the homeowner shouldn’t just happen at the beginning of the design process, but should continue throughout the job through until completion. Preview a sample of our design work here. At the initial onsight consultation, one of our designers will meet with you onsite to discuss your vision, ideas, property limitations, and budget. Then we conduct a walk through of the property noting the existing plants, trees, shrubs and/or structures, as well as soil conditions and measurements. 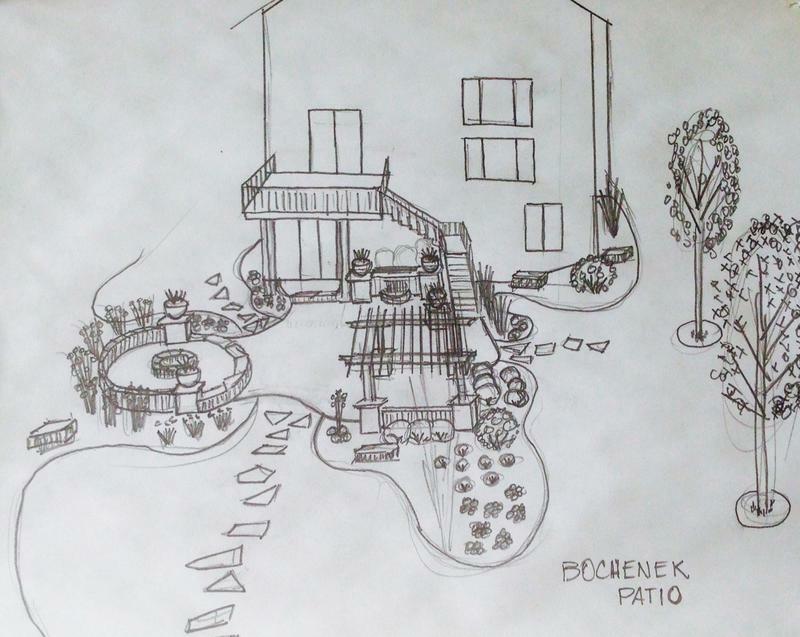 Our next step is to create an informational landscape design, complete with any photos of plant material and/or of similar concept designs we have done in the past, as well as material samples and plant samples to show you. Then we’ll review the design and all samples with you and discuss options and changes. This is a time to review the materials and cost differences together to finalize a perfect concept for execution. The final plan will include the full design complete with plants and materials to be used and cost proposal of which both the homeowner and designer will sign. A down payment is then collected to secure your spot in the timeline of projects to be completed. At the beginning of the projects installation, you will be introduced to the project foreman who will guide the install. 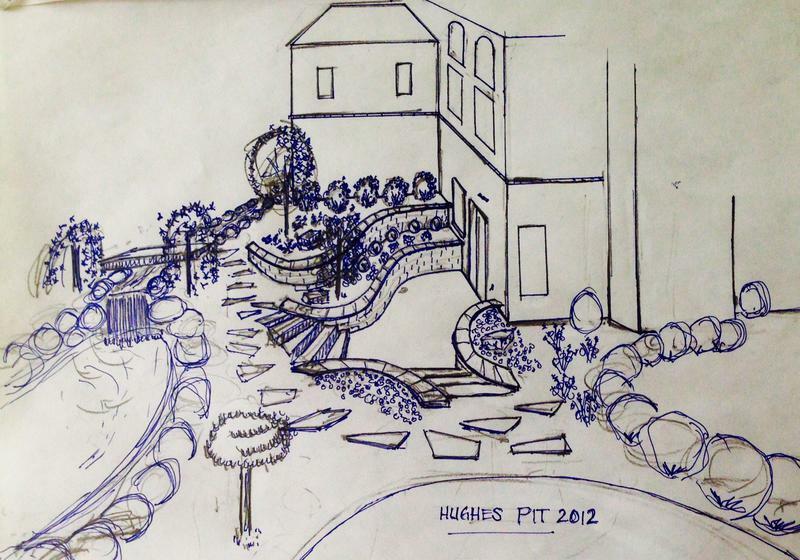 Throughout the project, our designers ensure the design is carried out to your specifications. We work to ensure everything is executed in a timely manner, and any site changes to be made are done so to ensure the integrity of the final design. *While we strive to commence work on specific dates scheduled, nature often interferes. When this happens, our clients will be notified of changes of start dates. We cannot begin or continue work in conditions in which the elements won't allow for proper landscape install. To do so would only result in potential issues with the installation and/or risk of harm to installers.